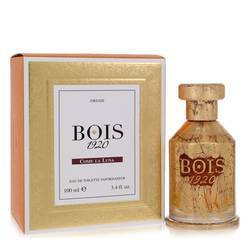 Vento Di Fiori Perfume by Bois 1920, Introduced in 2008, Vento Di Fiori encapsulates a sense of sophistication and elegance . 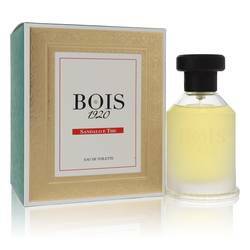 A complex scent for the ever complicated woman, the top notes enliven you with Sicilian mandarin and sweet orange. 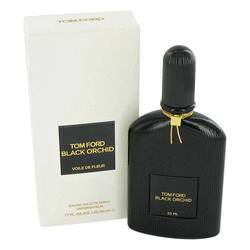 Heart notes delight you with rose wood exquisitely merged with spicy pink pepper and coriander. 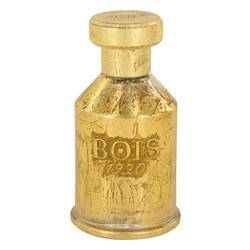 The base is sensual and gratifying, with Indonesian patchouli, incense and amber. 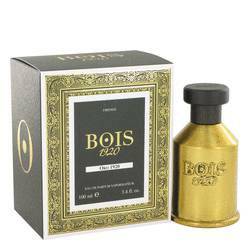 This woody, aromatic perfume radiates confidence and is the perfect scent for any Read More Read More occasion. 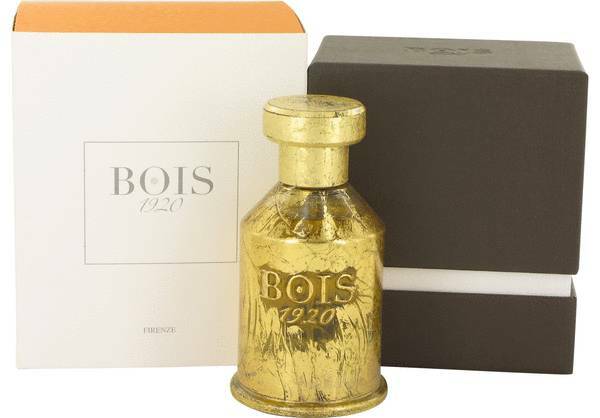 Guido Galardi created Bois 1920, an Italian perfumery, with scents inspired by fresh lavender on the breathtaking hillsides of Florence. Although the business only lasted five years until 1925, the brand culture of using exquisite raw materials to create precious fragrances was restored by Galardi’s grandson in 2005. 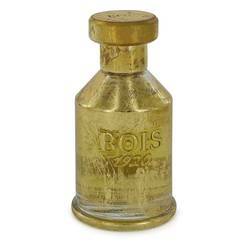 To date, thirty-one unique perfumes have been sold world-wide. Housed in the classic shaped bottle and stopper, differing only by color and material, these exquisite fragrances have a signature scent for every woman. All products are original, authentic name brands. We do not sell knockoffs or imitations.